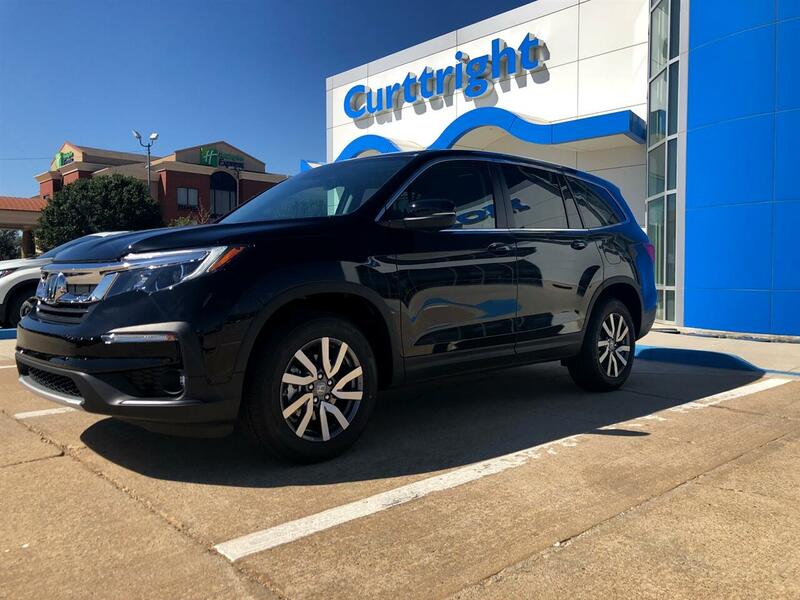 Visit Curttright Honda online at www.curttrighthonda.com to see more pictures of this vehicle or call us at 580-233-8670 today to schedule your test drive. Listed equipment may not match actual equipment on vehilce, please make sure before purchase. Message: Thought you might be interested in this 2019 Honda Pilot.